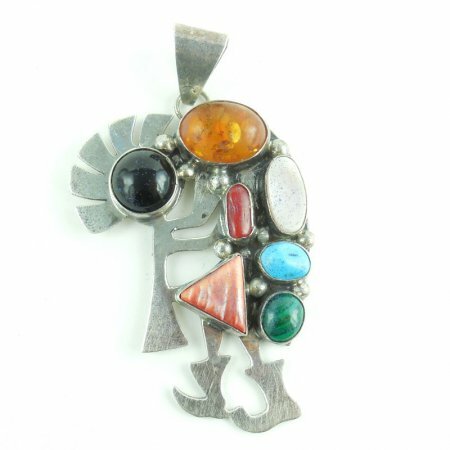 Large multi gemstone Native American Robert Kelly Kokopelli sterling silver pendant. Marked ROBT KELLY, Sterling. Size is 3" tall North to South including the bale by 1 11/16" East to West across the top. Weight is 27.1 grams. It has showy natural turquoise, amber, malachite, red coral, pink jasper and other stones. 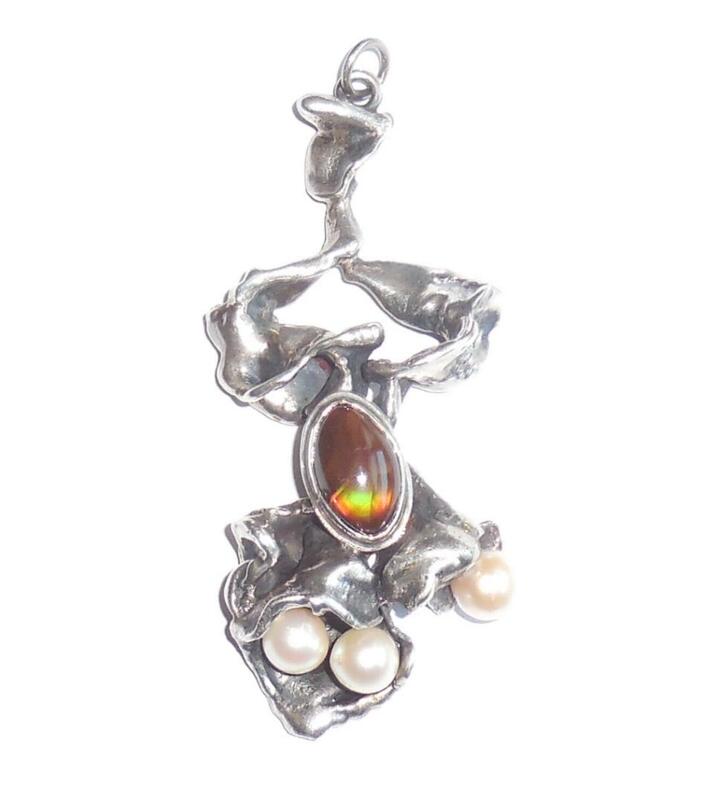 A gorgeous Navajo statement pendant by a well known artist for your collection. 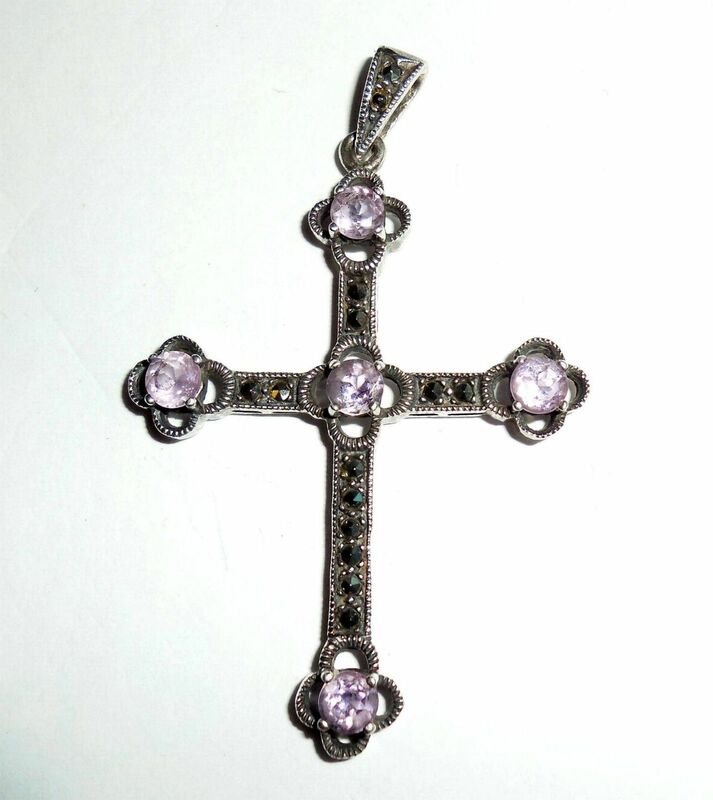 Gorgeous large fancy vintage sterling silver cross with faceted marcasites, amethyst and intricate cut millgrain edges. All hand cast with hand set stones. Marked 925, guaranteed solid sterling silver. The marcasites and amethysts are bright and sparkly. The back has an oxidized finish. It is very thick, strong, solid and well made. Size is large, 2 1/2" North to South with the bail by 1 5/8" wide East to West across the arms. In excellent condition this is a beautiful showy vintage statement cross for your collection. 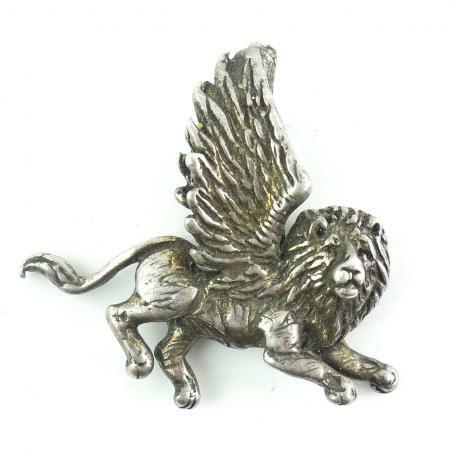 For sale is a vintage flying griffin charm or pendant made from sterling silver. The charm has exceptional detail work, you can notice each of the feathers on the wings, the details of the body, and the details of the face. The back of the charm is hallmarked ISIS-91. The item has been tested and is guaranteed to be sterling silver. It's large enough to function as a pendant, but small enough to function as a charm. 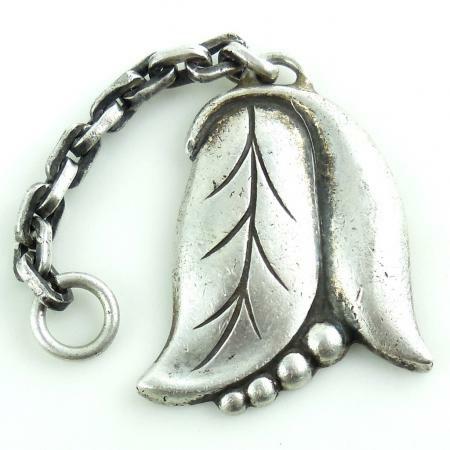 The front wing and back wing form a bale when viewing the charm at the side which is large enough to fit a small chain through. The item measures 1 and 1/16 of an inch long, is 1/4 of an inch thick, and is 1 inch in height. This is a very large 40mm tall vintage Birmingham English sterling silver double photo locket pendant. Please see photos and read product description below for further information!! Large and showy so it will look great on a long, chunky chain!! 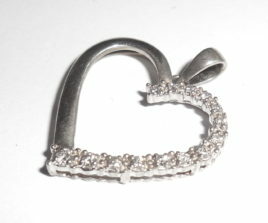 Vintage 925 Sterling Silver Natural Diamond Heart Pendant - This is a lovely 925 sterling silver heart pendant with natural mined diamonds in excellent condition. It is marked 925 and guaranteed to be solid sterling silver. The diamonds are also Guaranteed to be natural, genuine, mined from the earth. These stones are bright, sparkly and noticeable, all very pretty; no dead or dull stones. Total carat gemstone weight is approximately .25 carat. Size is just over 1" tall north to south from top of bail to bottom point of heart. Width across is 7/8" east to west. Condition is excellent, gently used. All good stones. Light age wear on the back. Just add a chain and you will have a beautiful diamond dangling heart necklace for any occasion. Also good for everyday use. 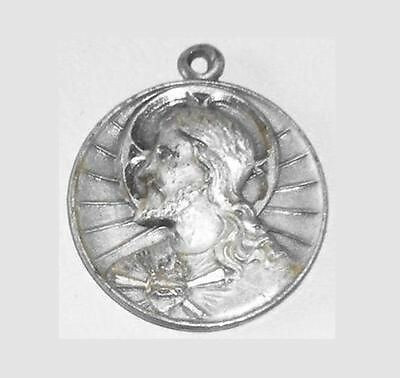 This is a vintage sterling silver Christ head medal pendant or fob charm. Marked sterling. From an estate and has tarnish. The detail is still crisp; not worn down. Size is 13/16" tall with the bale by 11/16" wide across. 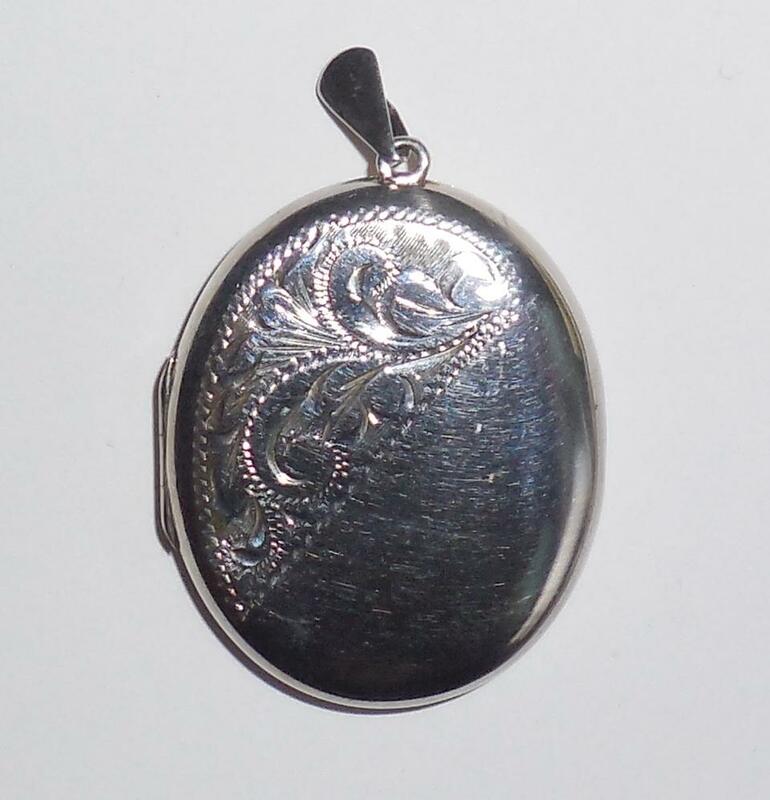 This is an older one so it is thick and solid, can't bend the sterling silver. Could be jeweler polished to look like brand new. This is a lovely, lightweight, older Christ Head for your vintage religious jewelry collection. It is strong and secure so it is able to be worn daily. Please use the search box on the left side of this ad to search for whatever jewelry you are looking for OR, just use the links below to search for more fine antique and vintage jewelry. 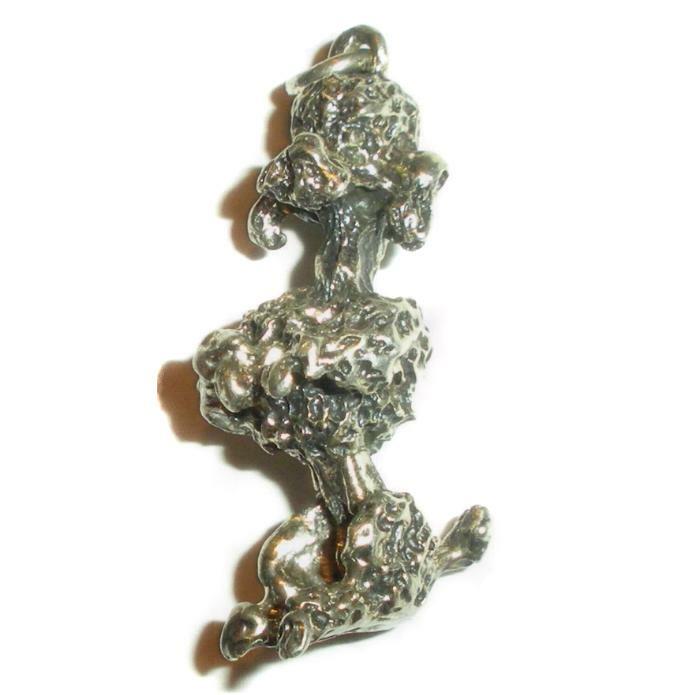 Vintage Barra Sterling Silver handmade puffy flower pendant in excellent condition. Marked Sterling, Barra. Size is just over 1" North to South 13/16" across the center East to West. 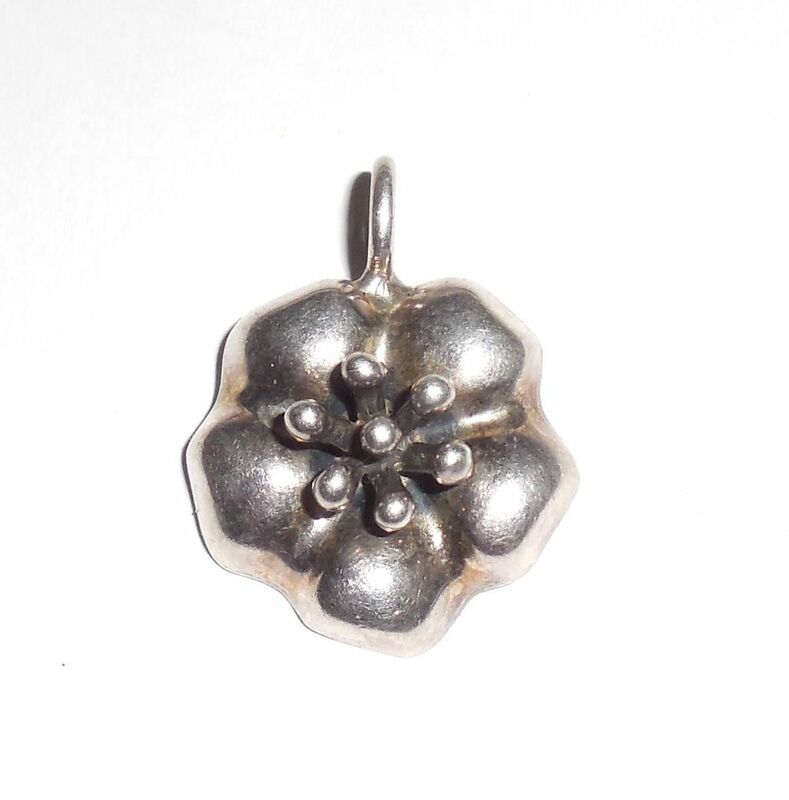 Add any chain to make a lovely sterling silver drop flower pendant necklace for your vintage jewelry collection. This is an older Barra with a nice depth of 1/4". 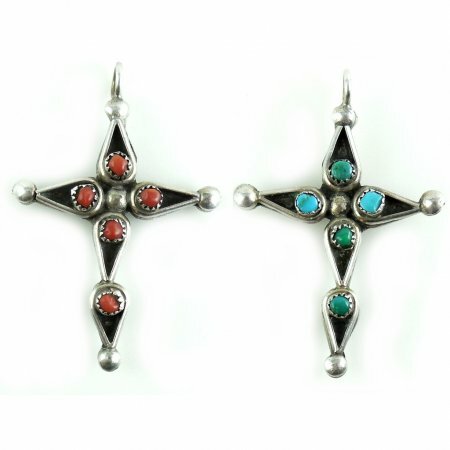 This is a vintage hand wrought double sided sterling silver, red coral and turquoise cross pendant. All hand made, tested and guaranteed to be solid sterling silver. One side has bezel set turquoise cabochon stones and the other side has natural red coral stones. Size is 1 3/4" tall with the bale by 1 1/8" wide across. Condition is excellent. No damage to the abalone. Sorry for any photo glare...In excellent condition this is a lovely vintage hand made abalone and enamel pendant pin signed Alpaca Silver. Only the better quality, eye of the abalone, shell was used to make this item. It is very colorful. The bail is 5mm so it can also be used as an enhancer with small beads. Excellent Condition. No missing or worn enamel. No missing abalone. Good locking clasp. Good 5mm bail. One very tiny age indent at the edge. Otherwise, perfect. Size is 1 7/8" East to West by 1 3/16" wide North to South. 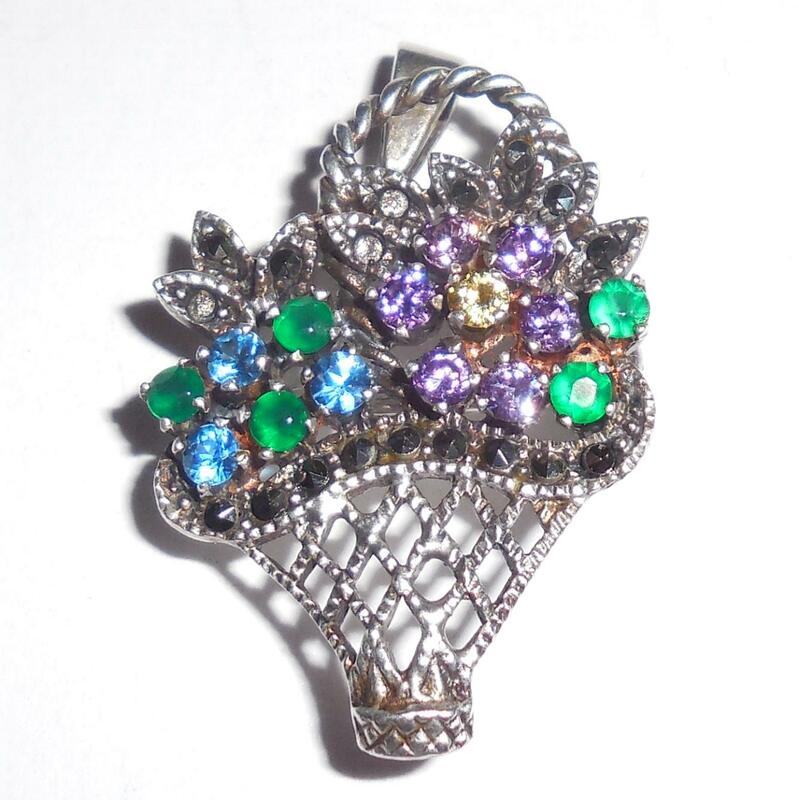 This is a beautiful showy hand made pendant pin for your vintage jewelry collection. This is a vintage Art Deco 800 European silver Mary pendant.Marked 800, 56AR (known vintage Italian hallmark from Italy). 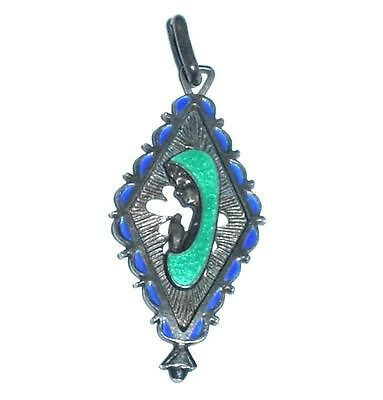 It is beautifully decorated with cobalt blue and crisp green enamel work. The Mary profile is hand applied the old way. The original thick oblong bail is in place. Well made, detailed and pretty. Size is 1 7/8" top of bale to bottom by 3/4" wide across the center. Excellent condition. 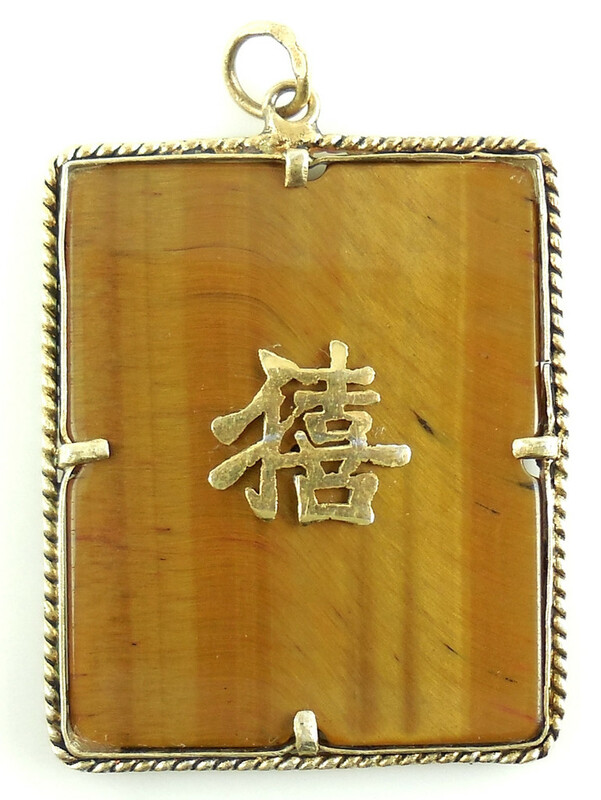 A lovely vintage statement pendant for your collection. 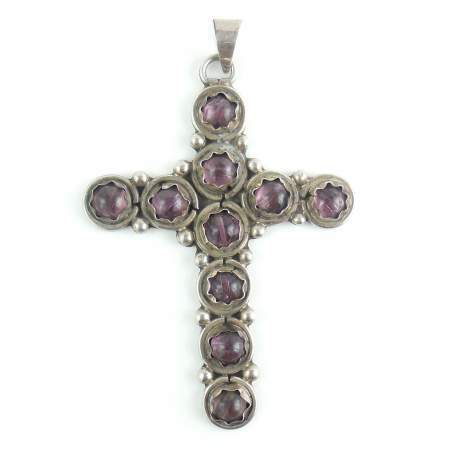 This is a stunning amethyst hand wrought Taxco, Mexico sterling silver cross pendant in excellent condition. Marked TR-135, Mexico, 925. Solid sterling silver. Size is 3 1/2" tall North to South including the bale by 2 1/4" wide East to West across the arms. It has approximately 20 carats of showy natural amethyst cab stones that have beautiful lavender color and good highlights in lighting. Weight is 24.9 grams. Beautifully hand crafted with substantial sterling silver; a gorgeous gemstone statement cross for your collection. 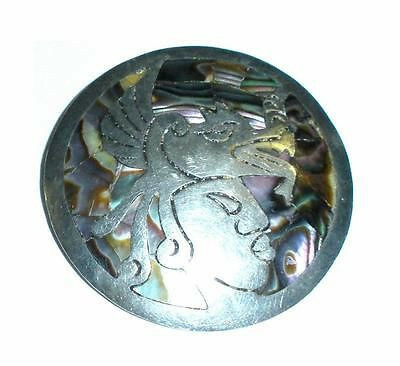 This is a beautiful handmade vintage Taxco, Mexican mosaic inlaid abalone mother of pearl and sterling silver Dios wind god face pendant pin. 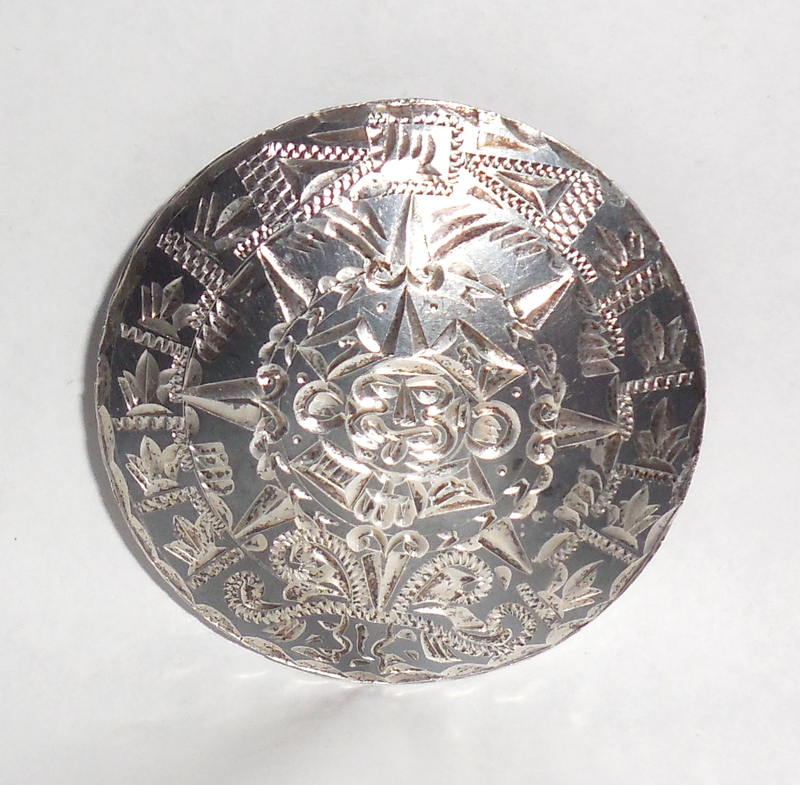 It has all old marks, 925 Taxco for sterling silver assay and AFB maker initials in a circle mark. It is also jeweler tested and guaranteed solid sterling silver. Size is medium large at 2" across in diameter. 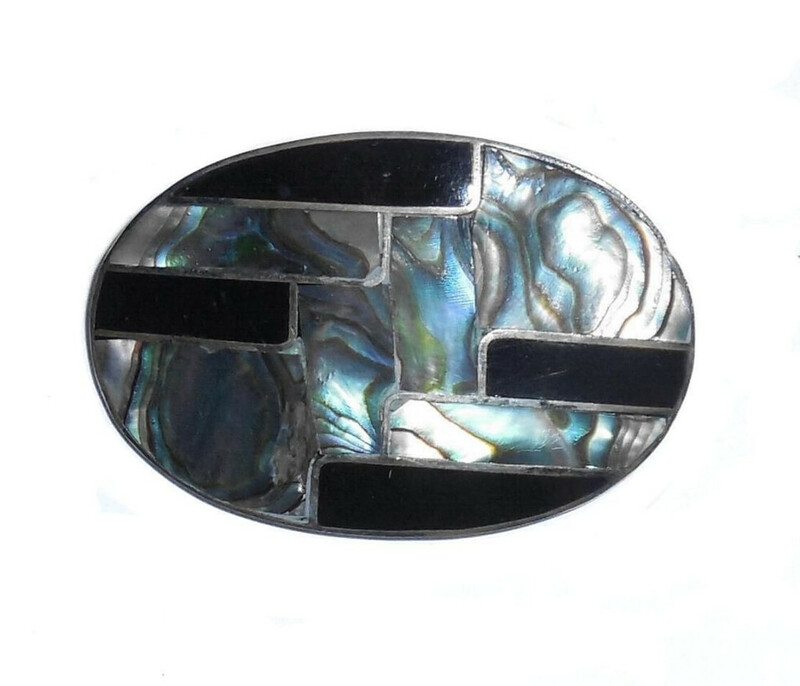 The front has beautiful colorful hand cut abalone pearl mosaic inlay. The face and headwear are deeply carved. It is from an estate and in very good vintage used condition. Some of the abalone shell has small natural cracking here and there. All of the original mosaic is intact. The sterling silver is also very good condition. No dents or tears or deep scratches. Beautifully hand crafted this is a lovely vintage statement pin for your collection.